Three internationally recognized researchers will join the University of British Columbia this year, bringing international talent in the fields of evolutionary genomics, functional genetics and social psychology as Canada 150 Research Chairs. Judith Mank, Josef Penninger and Azim Shariff are the latest international researchers to join UBC through the Canada 150 Research Chairs Program. The program was established by the Government of Canada in celebration of Canada’s 150th anniversary to attract top-tier scholars from abroad to strengthen Canada’s research programs. Mank and Penninger’s positions each come with $1 million in federal funding per year for seven years, while Shariff’s position comes with $350,000 in federal funding per year for seven years. The three researchers join Harvard professor Margo Seltzer, whose appointment as the Canada 150 Research Chair in Computer Systems and the Cheriton Family Chair in Computer Science was announced in December. Seltzer, whose position also comes with $1 million in federal funding per year for seven years, joins UBC in September. Judith Mank, currently at University College London, will be the Canada 150 Research Chair in Evolutionary Genomics when she joins UBC in October. Mank and her team are studying the genetic causes and evolutionary consequences of differences between the sexes. Her research aims to understand how and why men and women, despite sharing the vast majority of their genomes, show so many behavioural and physiological differences. Josef Penninger will be the Canada 150 Research Chair in Functional Genetics and director of the Life Sciences Institute when he arrives at UBC in December. As a functional geneticist and founding scientific director of the Institute of Molecular Biotechnology at the Austrian Academy of Sciences, Penninger’s research is focused on understanding the complex mechanisms of how diseases develop, particularly in cardiovascular, autoimmune and bone diseases, and cancers. His work has shed light on a key regulator of bone loss that impacts millions of people, as well as key genes that control pain and inflammation in autoimmune disease and heart diseases. Penninger’s Austrian Academy of Sciences laboratory will remain active, creating new opportunities for collaboration between the two institutions. Azim Shariff will be the Canada 150 Research Chair in Moral Psychology. Currently at the University of California, Irvine, Shariff is a social psychologist whose research focuses on where morality intersects with religion, cultural attitudes and economics. Another rapidly expanding part of his research looks at human-technology interactions and the ethics of automation, including self-driving cars. Shariff, who grew up in Vancouver and received his PhD in psychology from UBC in 2010, will join UBC in July. For more information about the Canada 150 Research Chairs Program, click here. 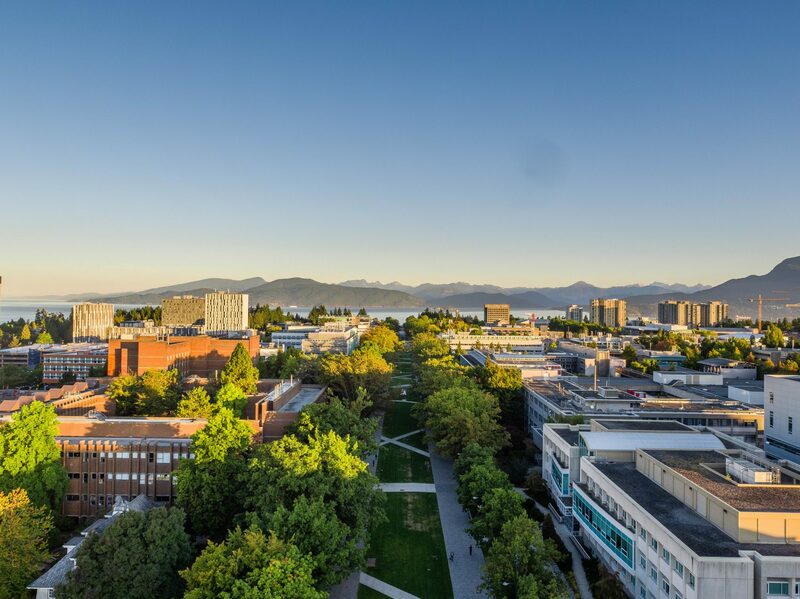 An information source that gives journalists access to UBC’s expertise.